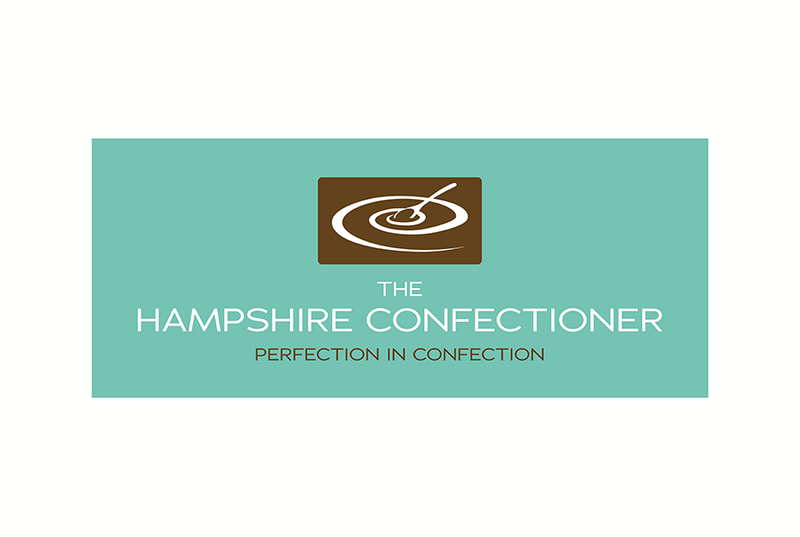 The Hampshire Confectioner is Tyrone Hull, a professional chef breaking into the artisan hand-made sweet treats market. While business ticked along through Farmer’s Markets, Tyrone was keen to step up to the next level, supplying high quality Farm Shops. For that, he approached us for an overhaul of his branding and packaging. 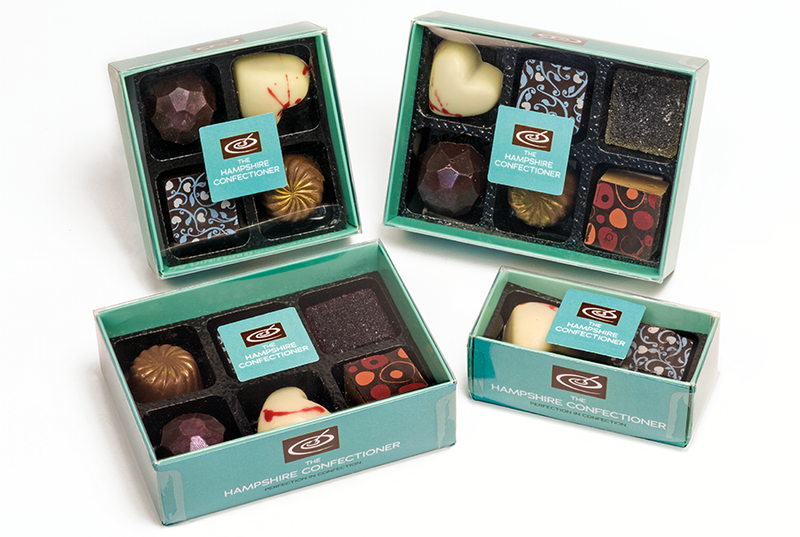 Our initial focus was on developing a cost-effective method of adapting blank, stock confectionery packaging to establish shelf presence, a particular problem when product is merchandised side-on in a retail environment. In order to achieve that, it quickly became apparent that current presentation fell short of the brand’s ambition.